Apply to be a Senior Representative! As much as I love my wedding couples, I’ll have you know that nothing quite beats a rock star senior photo session! I mean, senior photos are SO MUCH COOLER than what they were a few years ago! I graduated in 2002 and even then, photos came from the City of Lame! 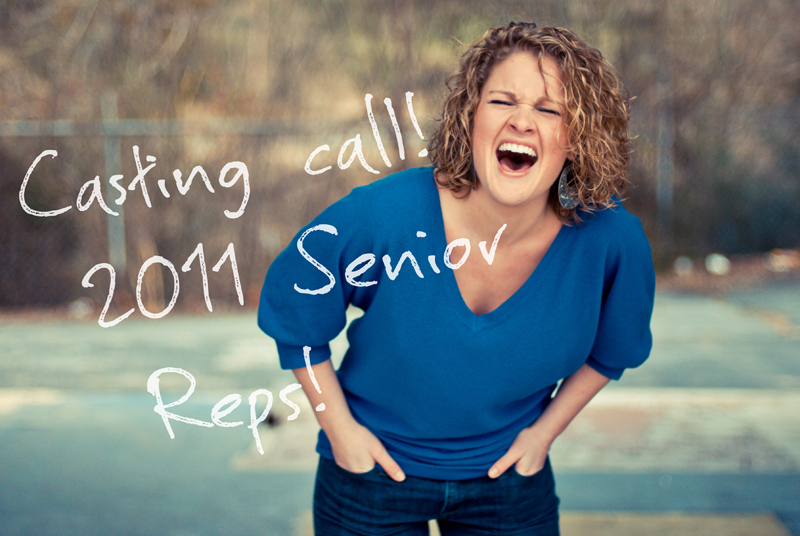 And to foster my love for senior photos, carlybish photography is now looking for 2011 Senior Representatives in the Seattle area! You’ll get a free photo session (up to 2 hours of shooting time and 3 outfit changes) and a CD with about 10 images from your shoot! Total value is $550 in exchange for some easy-peasy promotion! Epic, yeah?! We think so too! Submit your name, age, and a photo to info@carlybish.com to receive your online Senior Representative application! Booking now through September! Limited spaces available, so email us today!